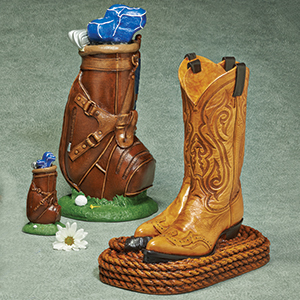 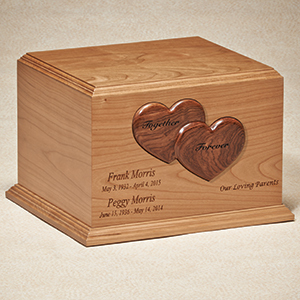 Designed with a variety of materials and moifs to create a cherished memory. 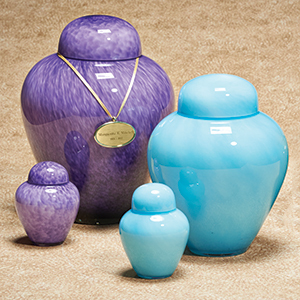 High-quality with thoughtful designs, crafted from a variety of materials. 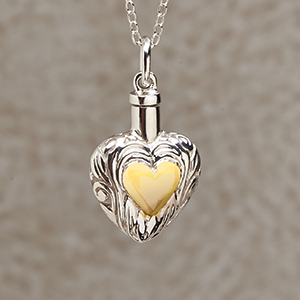 Memorial pendants to keep yor loved one with you, always. 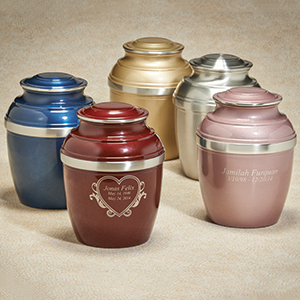 For families looking for options to keep couples together. 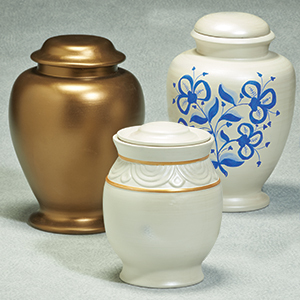 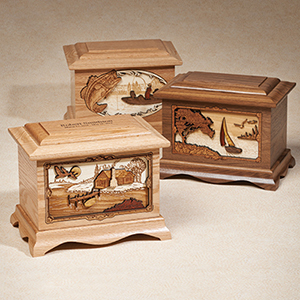 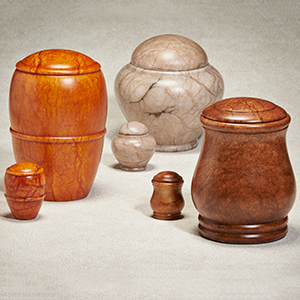 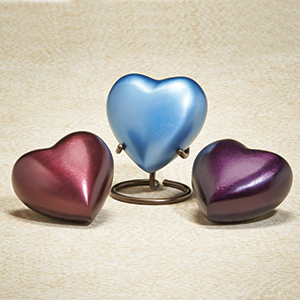 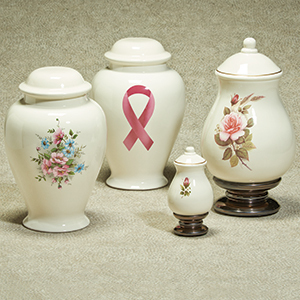 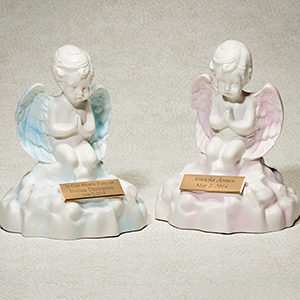 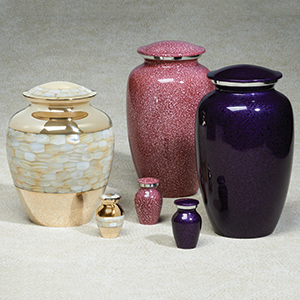 Smaller in size, a loving way to divide and share cremation ashes.